If you were to walk through a crammed car park whilst blurring your eyes, you’d be hard pressed to single out brands and models from a distance. 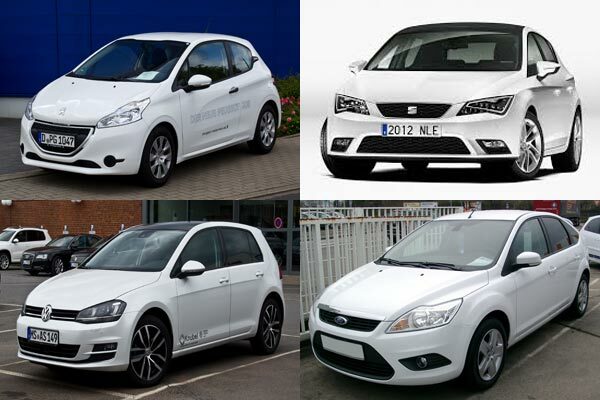 The modern automobile – the majority of – has started to take on generic features and angular lines. Manufacturers like their cars to look mean from the front, which usually entails angry and slanted headlights combined with a sporty bumper. Whilst the average grocery-getter looks far better than the grocery-getter of yesteryear, cars have lost their individuality. This post stems from the video below and my love of old school German cars. 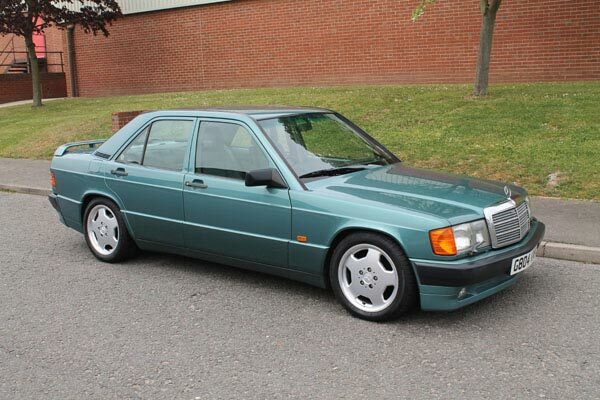 Although I haven’t owned the gorgeous 280, I’ve owned a few Mercedes W124s and a 190E like the one pictured above. Not only are they unbreakable and a joy to drive, their aesthetic design is simple yet beautiful – no aggressive lines, no day-running lights and LEDs, not in the least ‘messy’. German car doors slamming with a solid and reassuring “thunk” may be a cliche, but it is very true. All the older Mercs I’ve owned were pushing 25 years old, but all of the electrics, switches and mechanics worked. Take a look at the 280 in the video below and take in the simple lines and gorgeous interior. It’s no powerhouse or sports car, but to me it represents what the average car should look like.